Last minute shopping is in FULL GEAR! Don’t forget that printed or emailed gift certificates are your best bet as well as ordering from Amazon TODAY which is the last day for guaranteed 2-day shipping! Let’s face it. 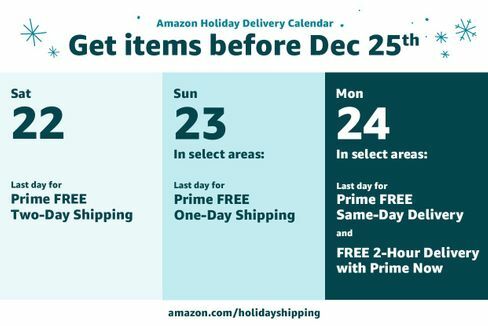 You’ve procrastinated long enough and it is time to do that Christmas shopping for friends and family. 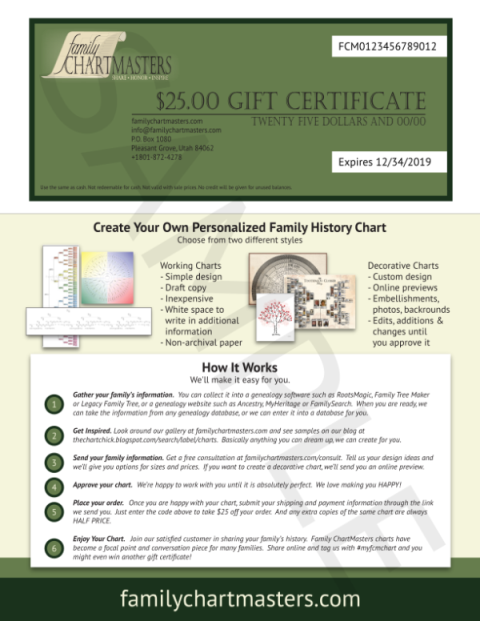 If you love to shop online, but don’t want to deal with hours of searching, looking for coupons and promo codes, and the worrying if the gift will get there in time, Genealogy Bargains has everything you need. Helix: Save up to 40% on National Geographic DNA Test Kit: Geno 2.0 Next Generation via Amazon – just $59.99 USD! Amazon: Save 75% on Research Like a Pro: A Genealogist’s Guide! 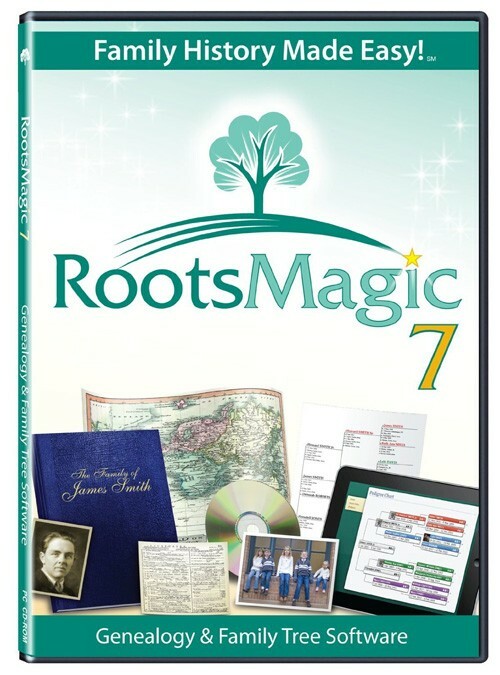 “Are you stuck in your genealogical research? Wondering how to make progress on your brick wall problems? 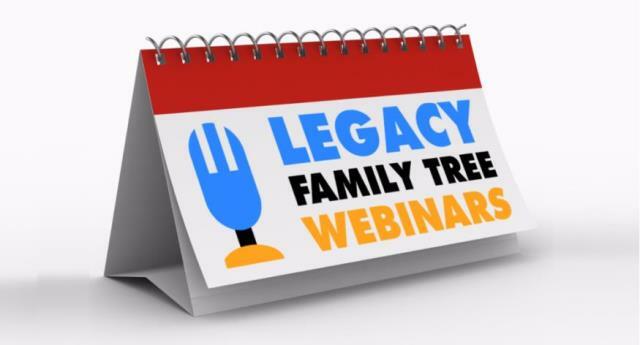 Discover the process that a professional genealogist uses to solve difficult cases. Research Like a Pro: A Genealogist’s Guide shares a step-by-step method using real world examples, easily understood by any level of genealogist; written for the researcher ready to take their skills to the next level.” Regularly $19.99 print version, now just $4.99 USD for the Amazon Kindle version! LAST DAY! Picture Keeper: Save up to 69% on Picture Keeper! Picture Keeper is an amazing device that looks like a simple USB flash drive but it is so much more. Yes, you could buy a cheap flash drive and take the DIY approach but Picture Keeper has an automated system of making sure ALL of your photos are backed up! 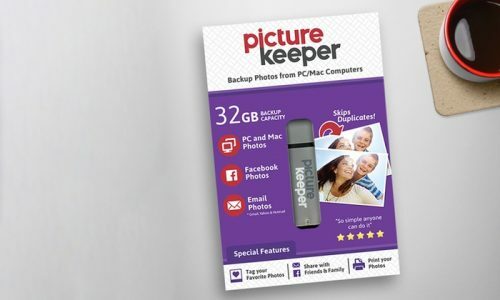 Right now you can get the 32GB Picture Keeper with 16,000-Photo Capacity, regularly $129.99 USD, for just $40 USD! Sale prices also apply to the 4GB, 8GB and 16GB sizes. 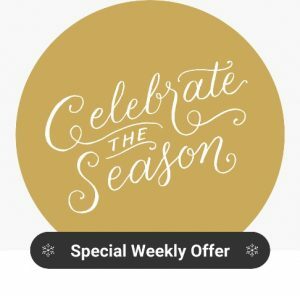 Sale valid through Saturday, December 22nd. LAST DAY! PrinterPix: – Save up to 95% off on 11″ x 8.5″ Personalized Hardcover Photo Books from Printerpix!